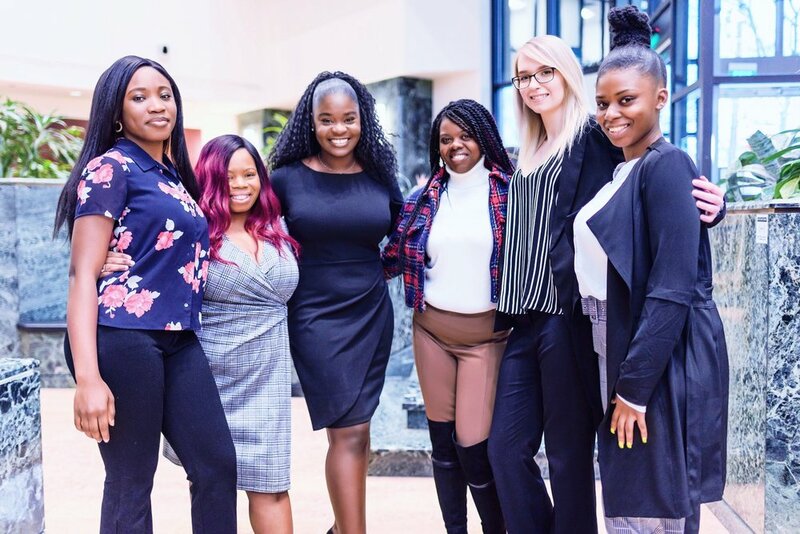 Noble Uprising delivers transformative workshops and experiences through the Noble Up Program, that equip women overcoming homelessness with career readiness resources and entry level administrative jobs. We educate our clients by focusing our curriculum on required skills and qualifications that our partners look for in employees. We build our clients with the skills, determination and moral imagination to challenge their circumstances. We equip our clients with personalized and interactive workshops that develop their skills. We close the gap between opportunity and employment by connecting our clients with employers who are committed to providing them with secure jobs. We empower our clients with tools, networks, technical assistance and strategic guidance needed to succeed in their jobs and daily life. We provide these individuals with the knowledge and support system to unlock their full potential. The One Heart Project was the minimum viable product for Noble Uprising ran by Noble Uprising’s founder, Audrey Awasom. The project partnered with the Wal-Mart Women's Empowerment Program to provide the women at Montgomery Avenue Women's shelter with career development workshops. Get to know Noble Uprising Noblewoman, Taylor Walker. Taylor is a very ambitious, tenacious, and hardworking individual who is interested in pursuing a career in the medical field. Her interest in medicine began when she studied Biology at Oakwood University. After losing a family member who suffered from a cancerous brain tumor she was inspired to pursue a career as a neurosurgeon. Get to know Noble Uprising Noblewoman, Manika Brunner. Manika has faced many challenges in her past that include everything from being adopted and living in drug-addled homes to surviving violent relationships. She’s currently an accomplished mother who strives to provide the best for her honor-roll awarded children who lost their father at a young age through illness.